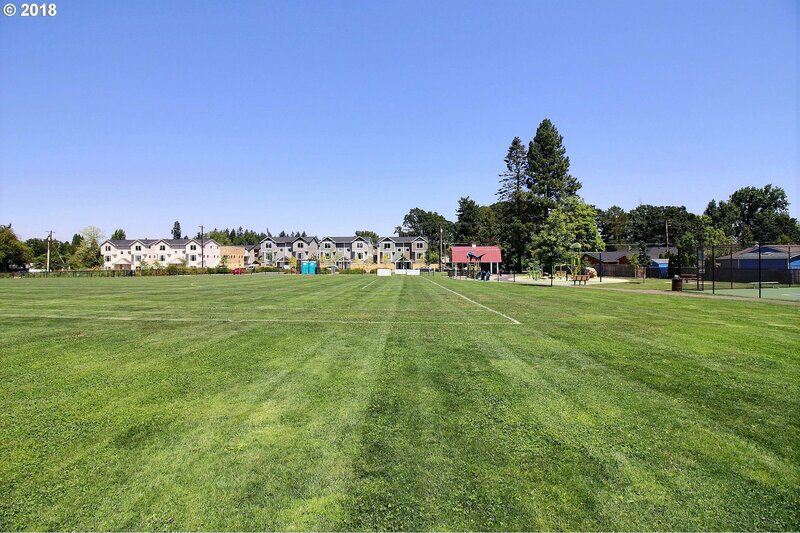 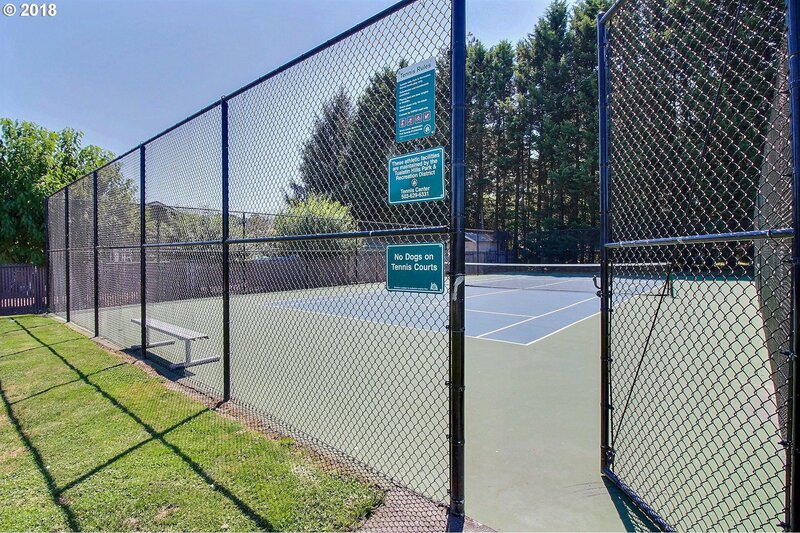 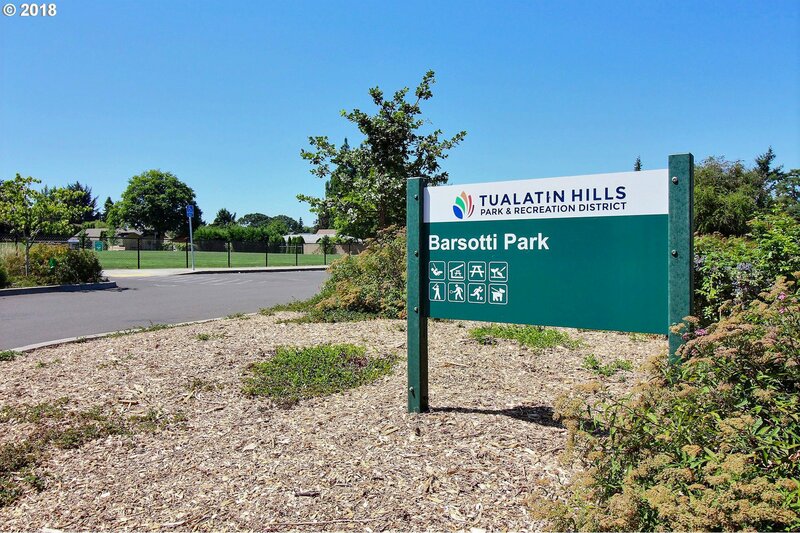 Barsotti Village townhomes ideally located across from Barsotti Park with tennis court, athletic field, playground & trail! 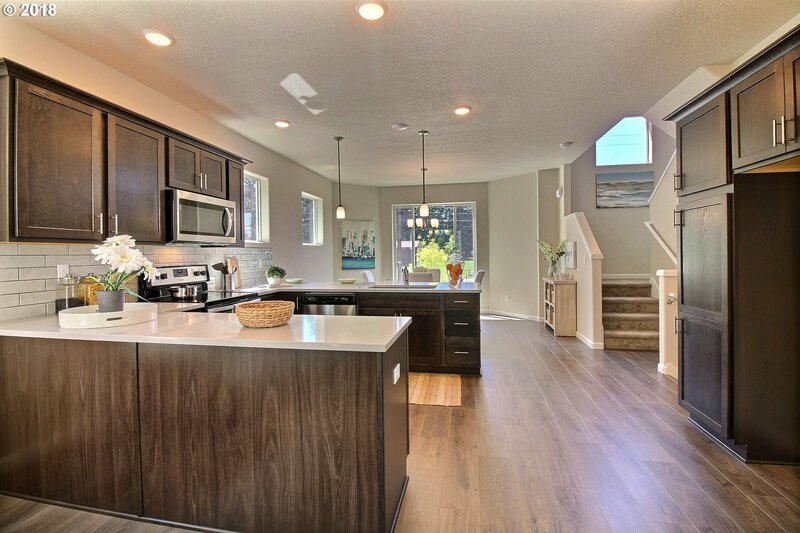 Open floor plan with gourmet kitchen featuring slab quartz counters, under-mount kitchen sink & stainless steel appliances. 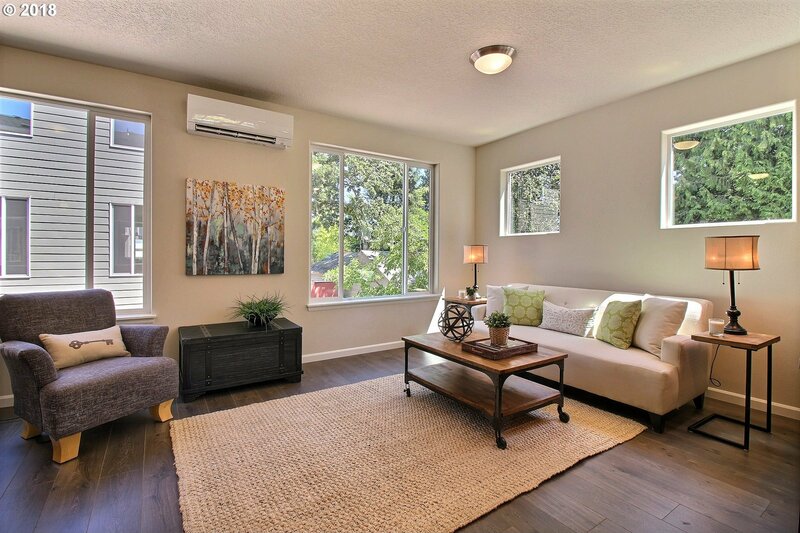 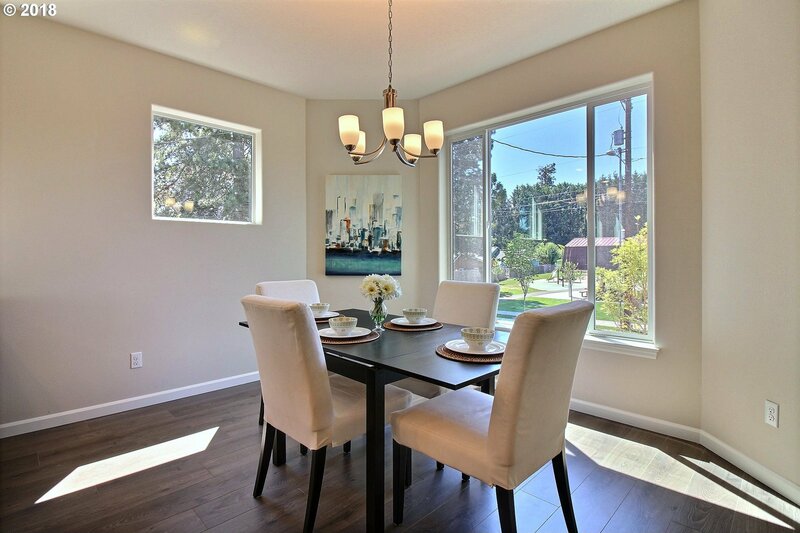 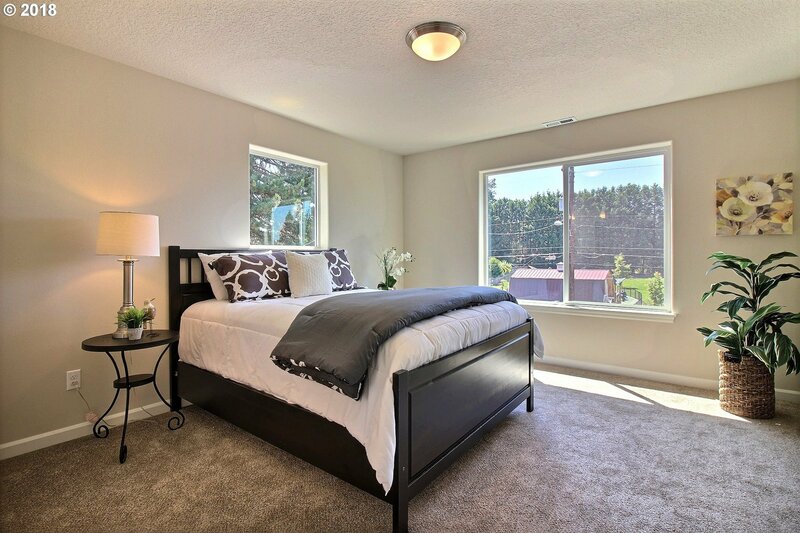 Spacious upper level master suite & second junior master suite on bottom level with private patio access. 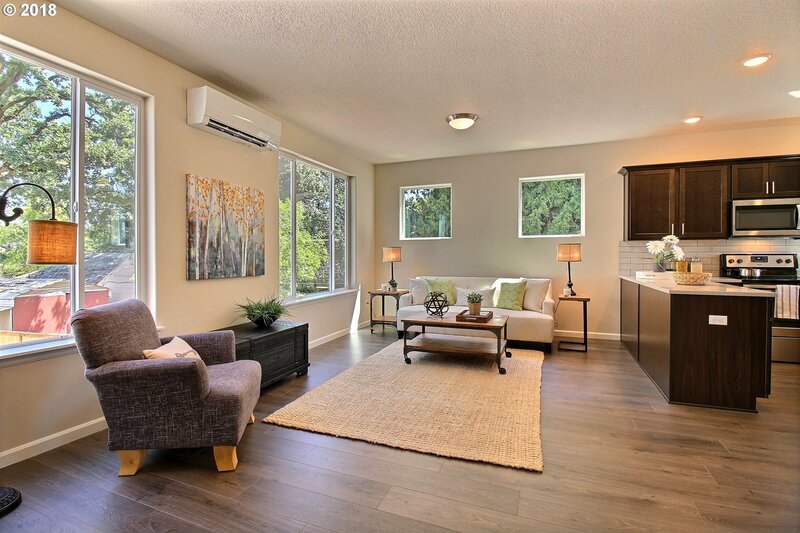 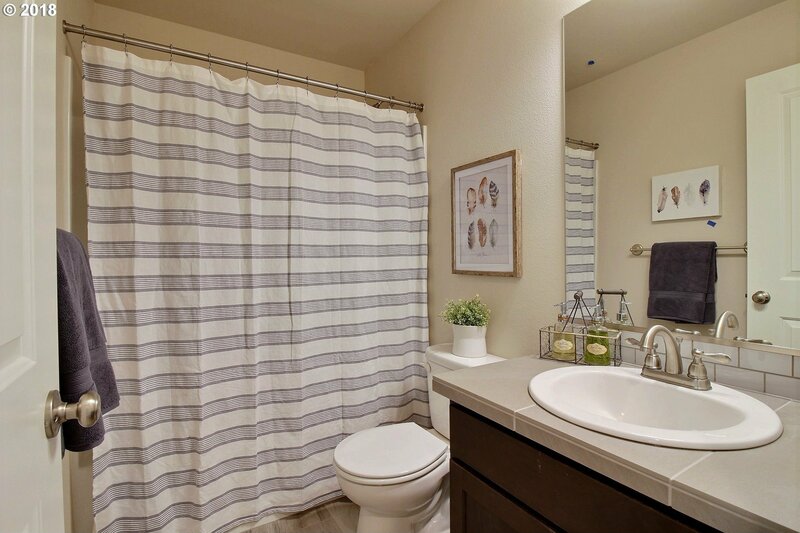 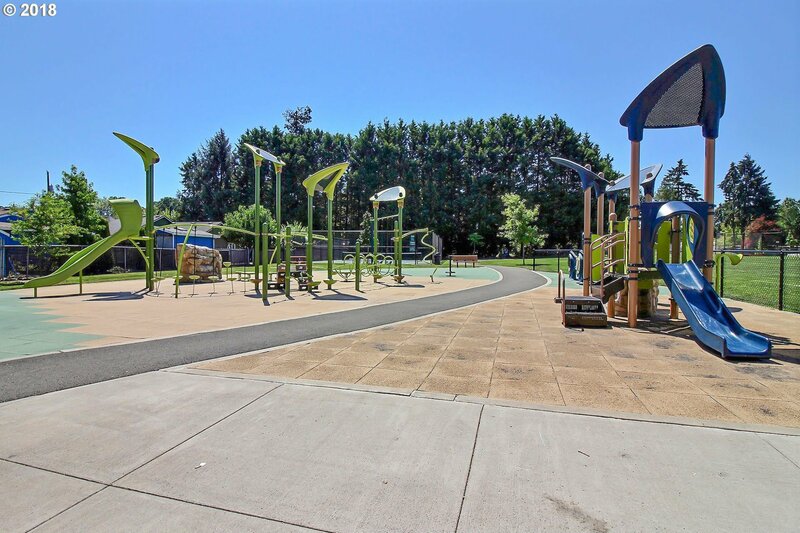 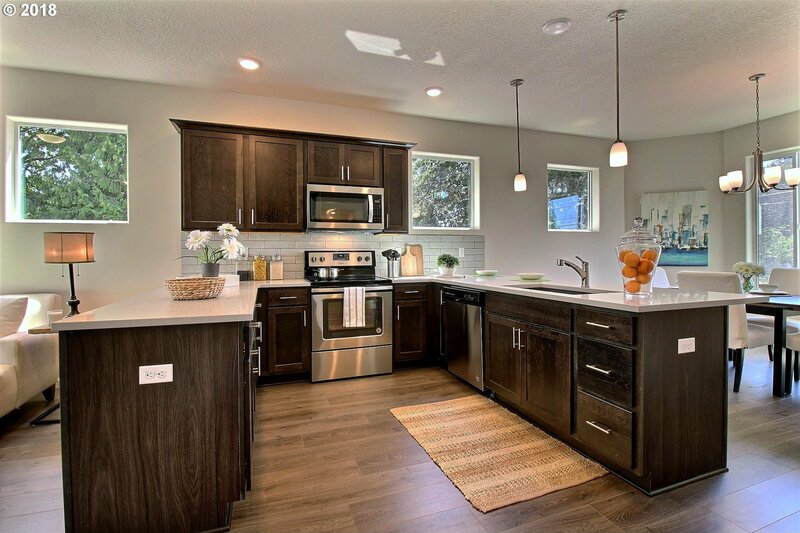 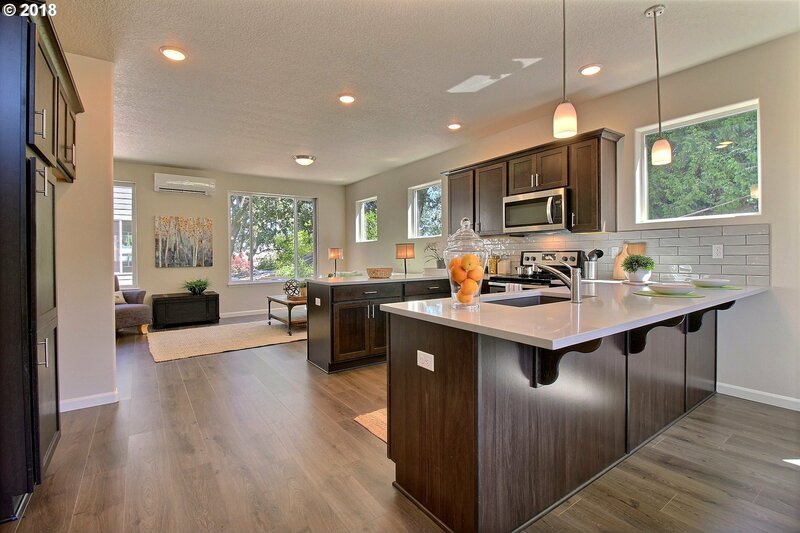 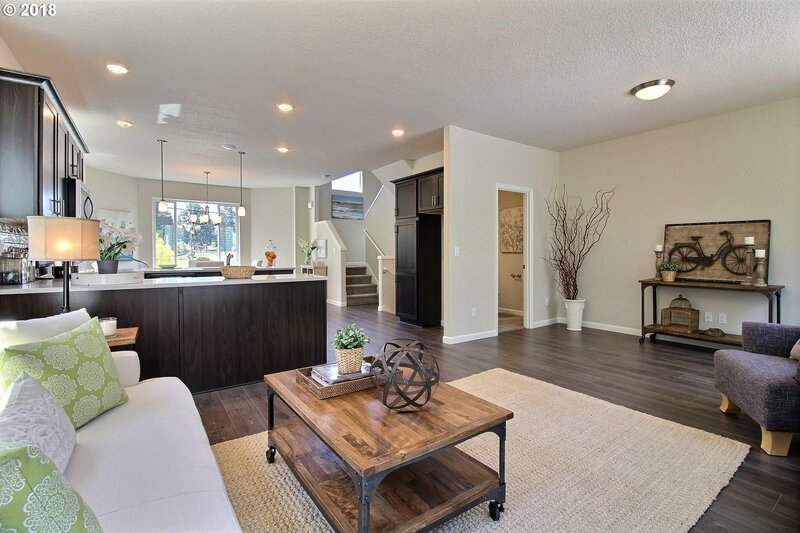 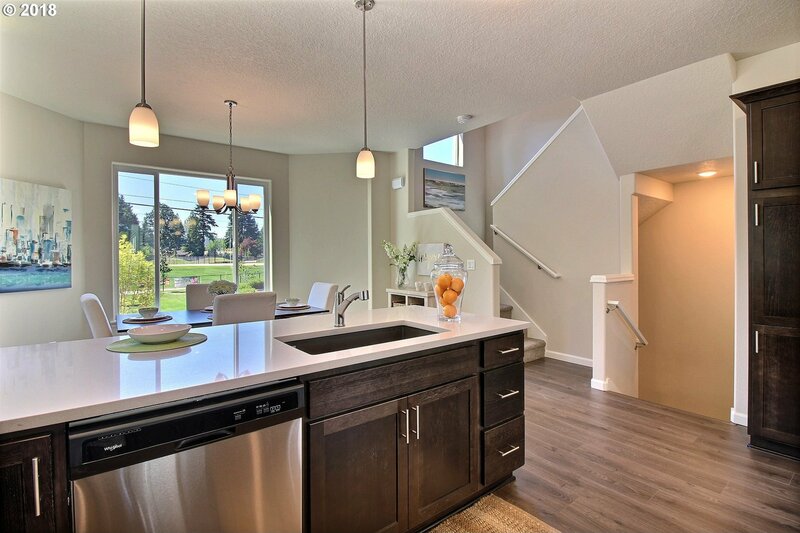 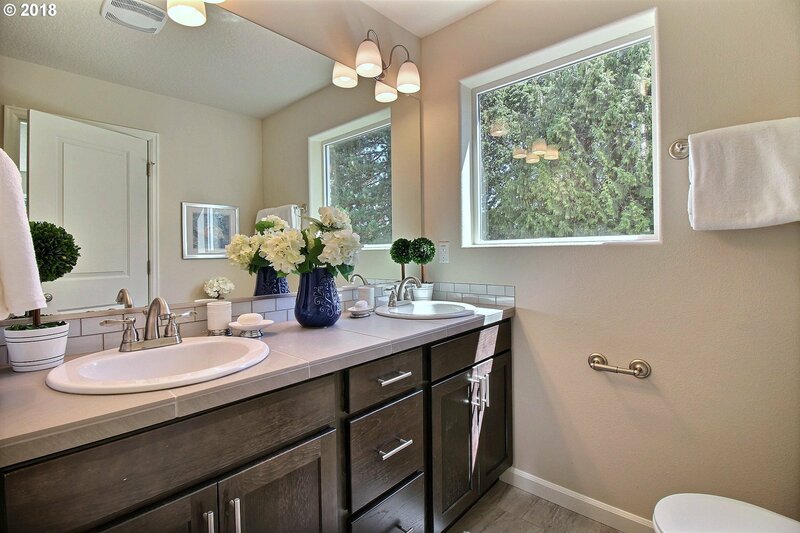 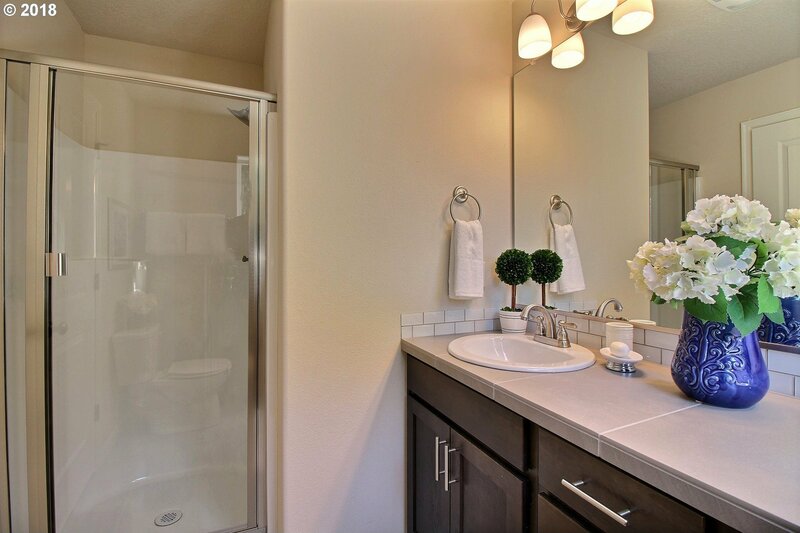 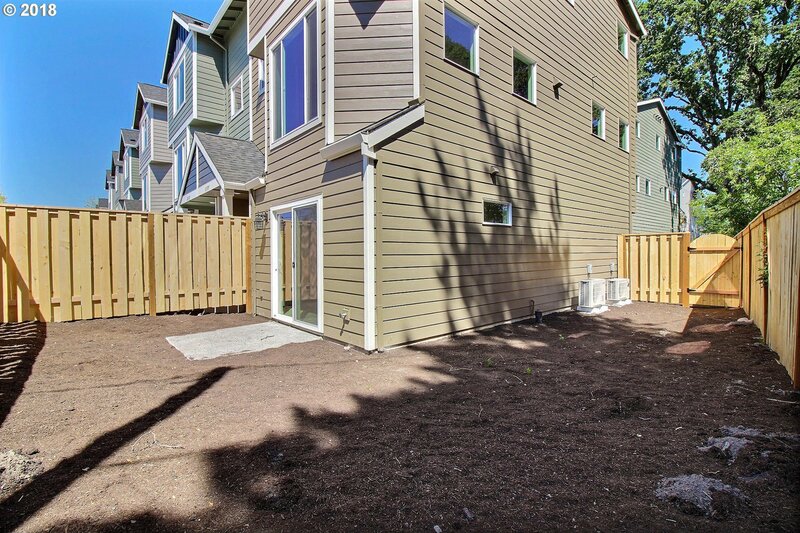 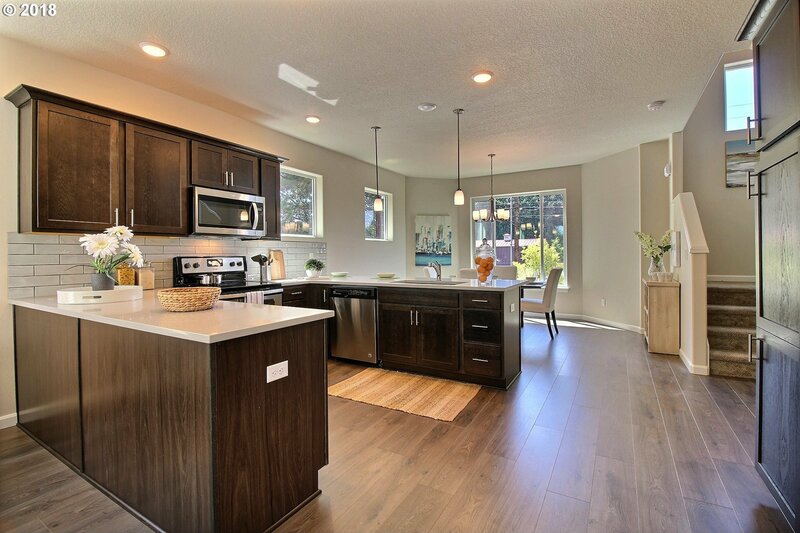 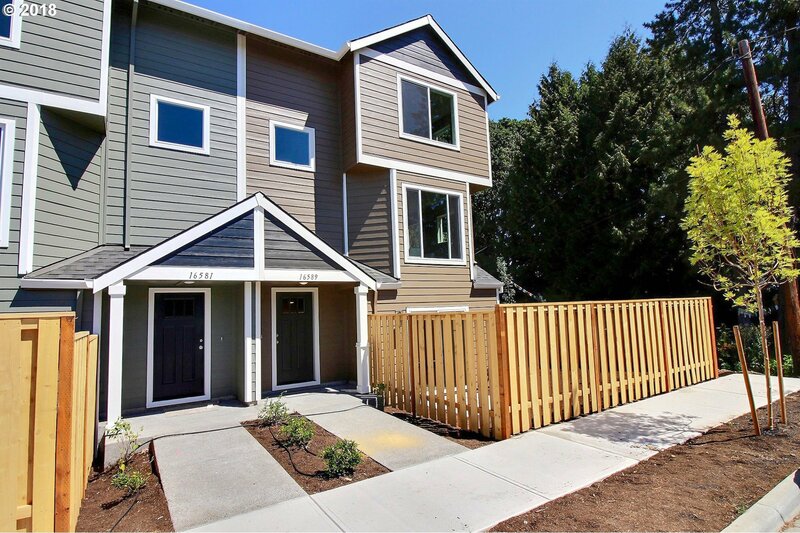 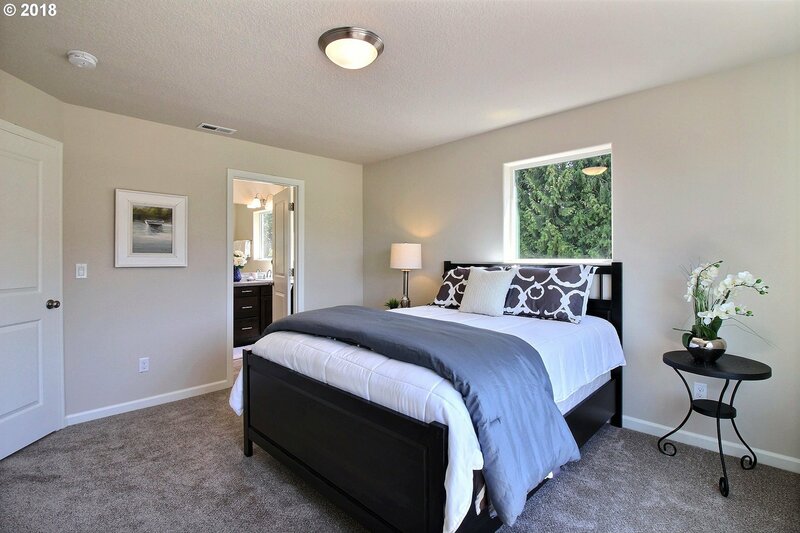 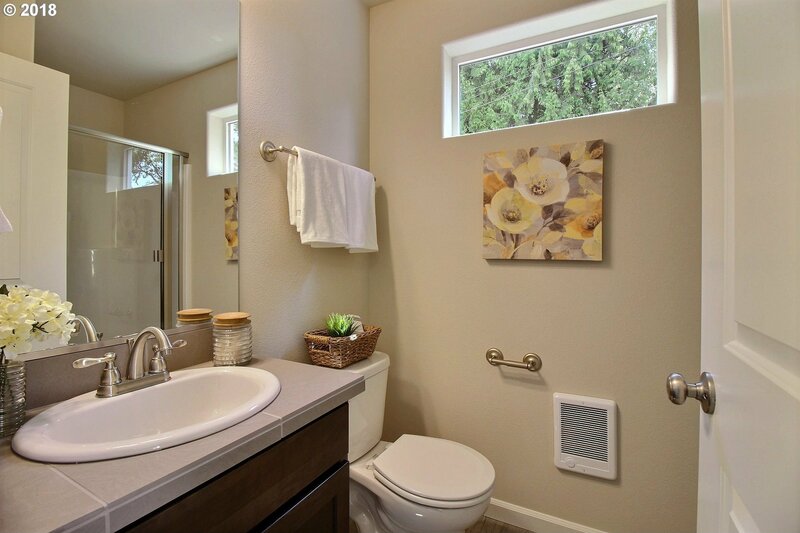 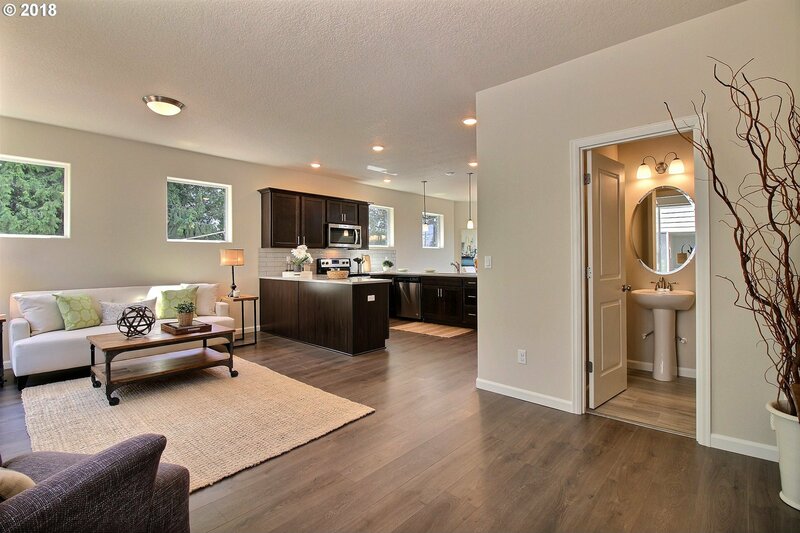 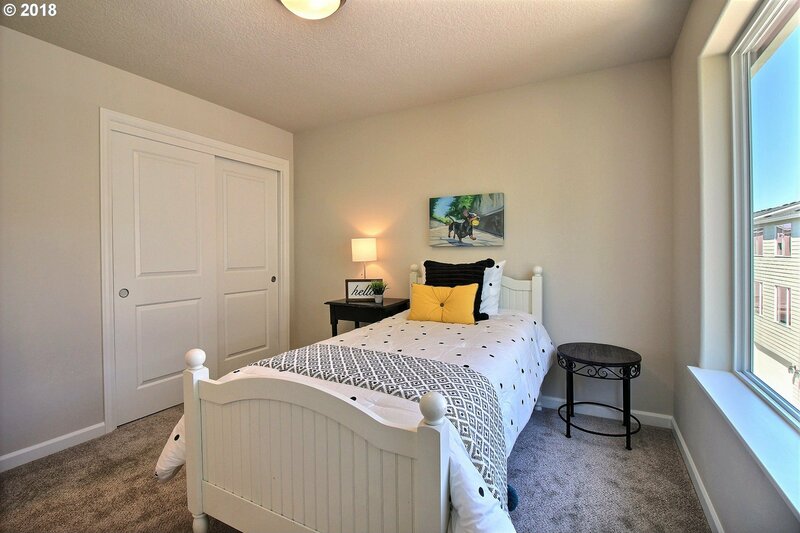 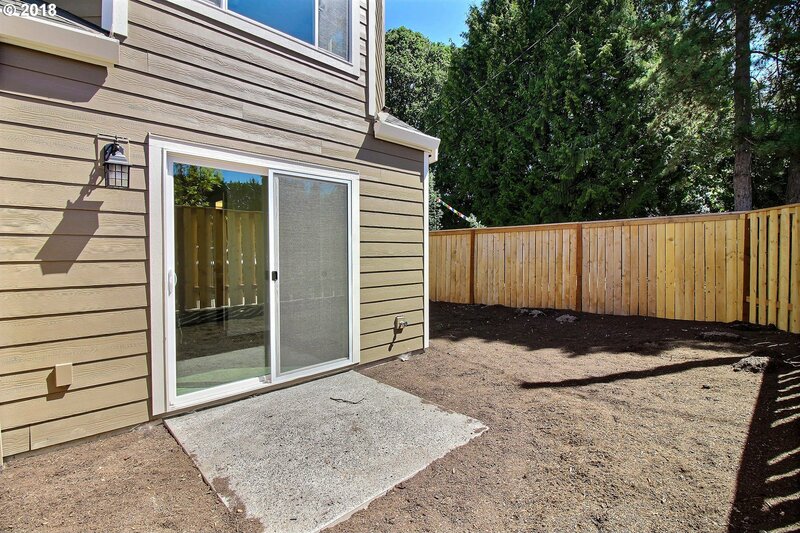 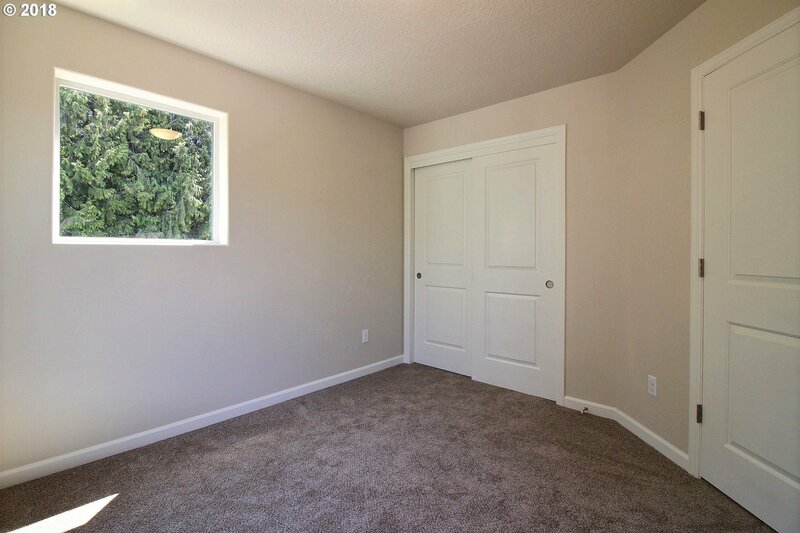 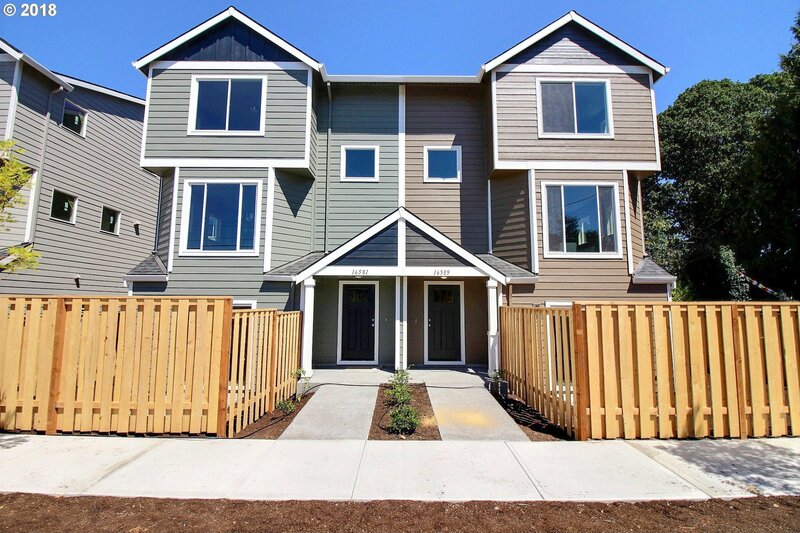 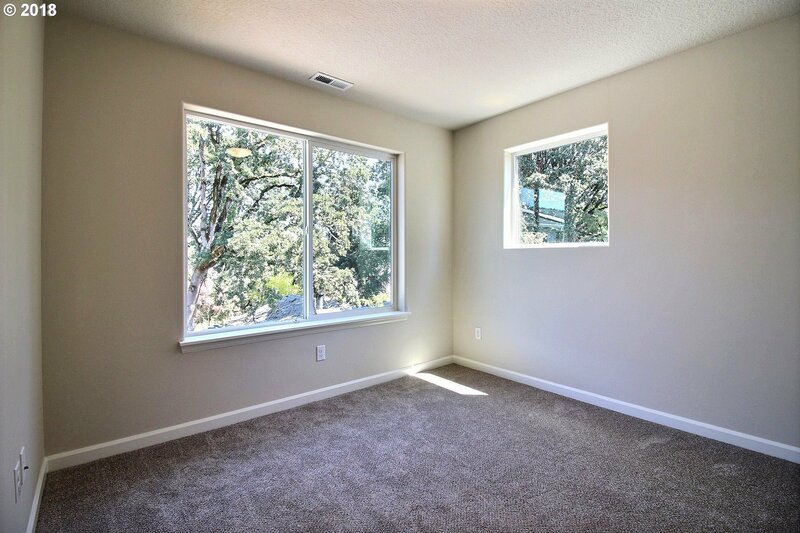 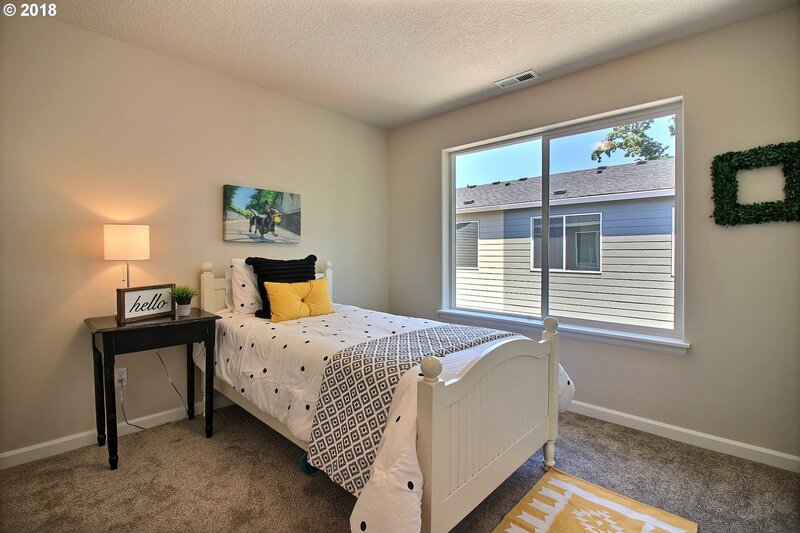 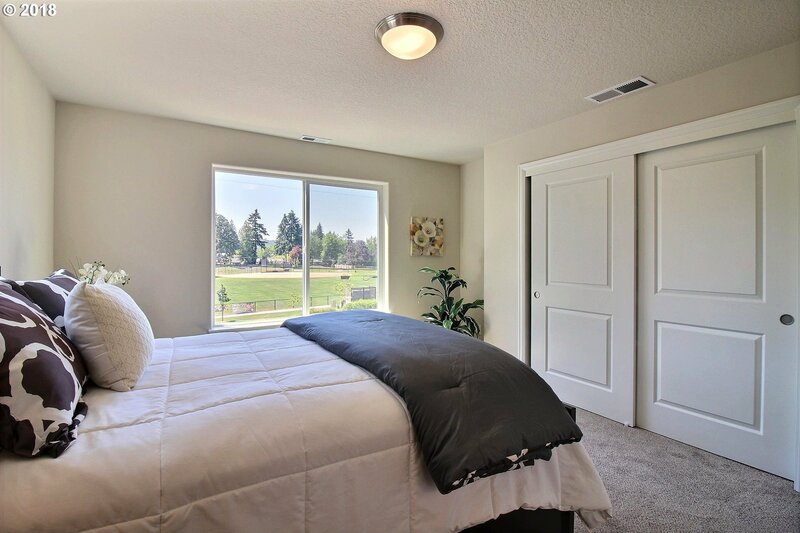 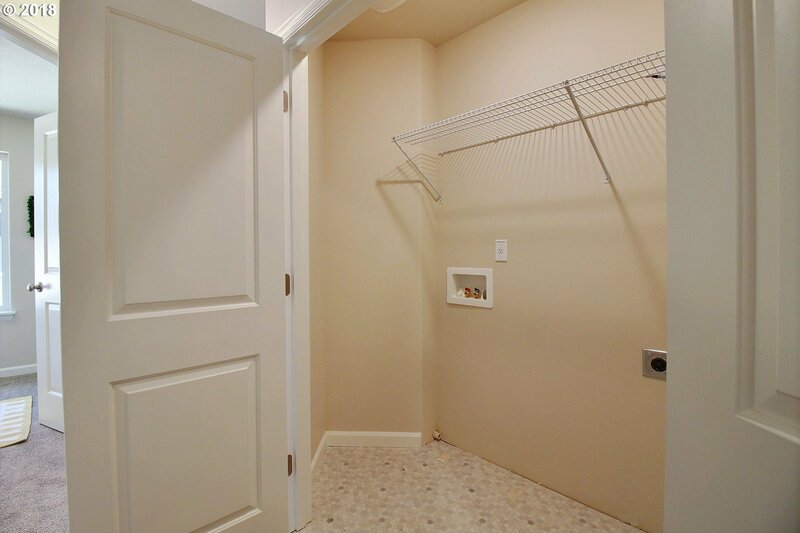 Easy access to Cedar Hills Crossing, Beaverton Town Center & Streets of Tanasbourne! 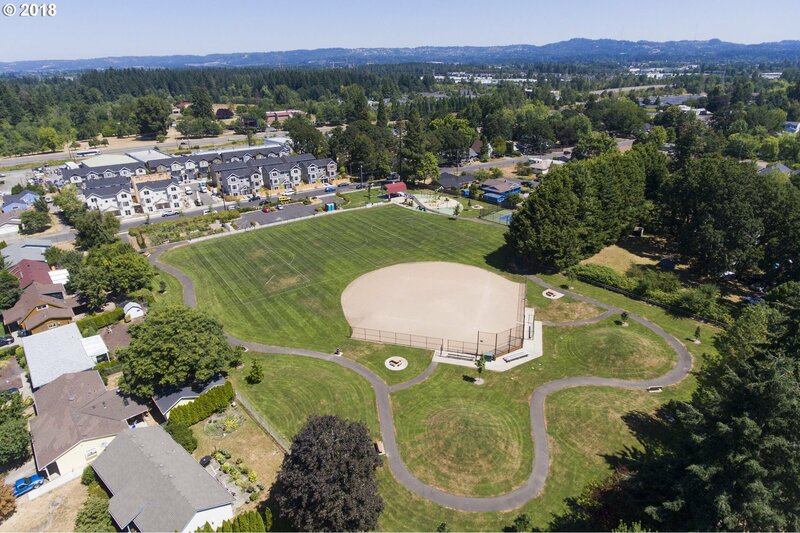 Listing courtesy of Cascade Sotheby's International Realty. 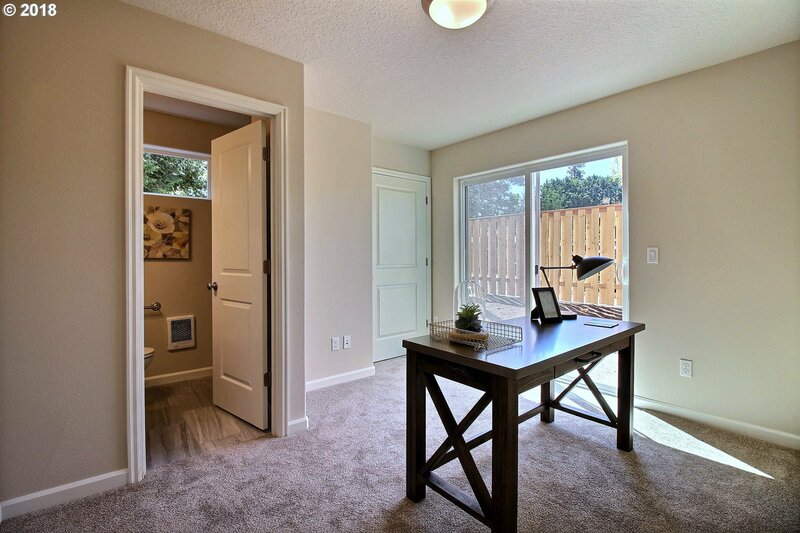 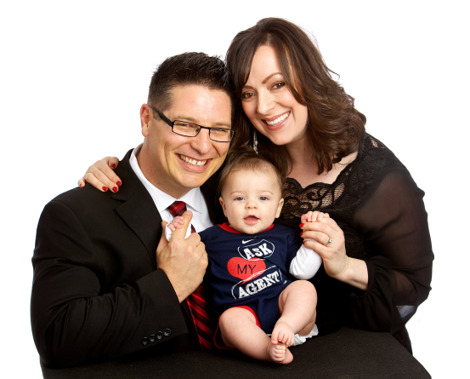 Selling Office: Move Real Estate Inc.